Xavier University College of Agriculture annually celebrates Manresa Days to present to the public that agriculture is still our country’s backbone and plays a vital role in our food security and economy. Manresa Farm, located in uptown Cagayan de Oro in front of SM CDO, was open to the public from August 20-24, 2014 to commemorate the annual Manresa Days. Agriculture majors from different areas in Northern Mindanao and adjacent cities participated in the event, showcasing agricultural products to the public. The highly-anticipated Rodeo sa Ateneo drew in rodeo enthusiasts from Camiguin, Bukidnon and some parts of Mindanao competing along with the rodeo group formed by Xavier University students. 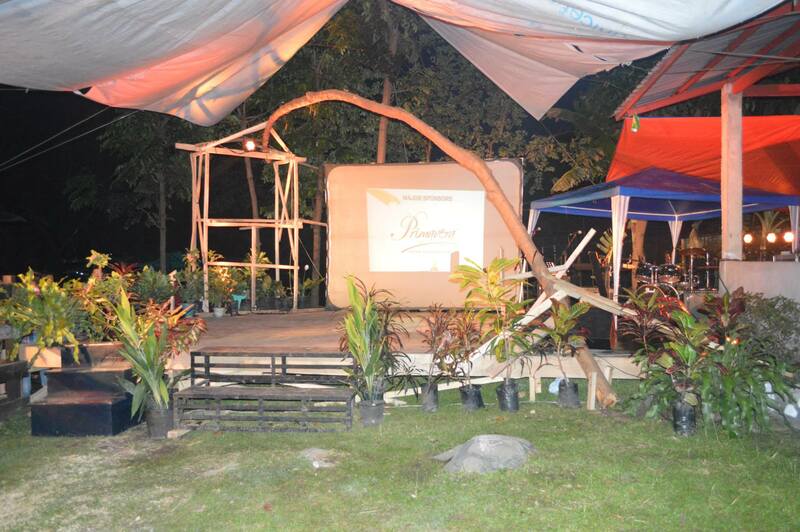 The multi-awarded eco-friendly development Primavera Residences, a major sponsor of the Manresa Days and a staunch advocate of environment conservation finds itself quite aligned with the community of agriculturists whose concern for the environment is their topmost priority. During the opening program last August 20, the Manresa Farm Cuadra was crowded with agriculture professors and staff, families and other students who supported their own departments’ groups in the contemporary dance contest. Three teams competed with each team consisting of 10 members. 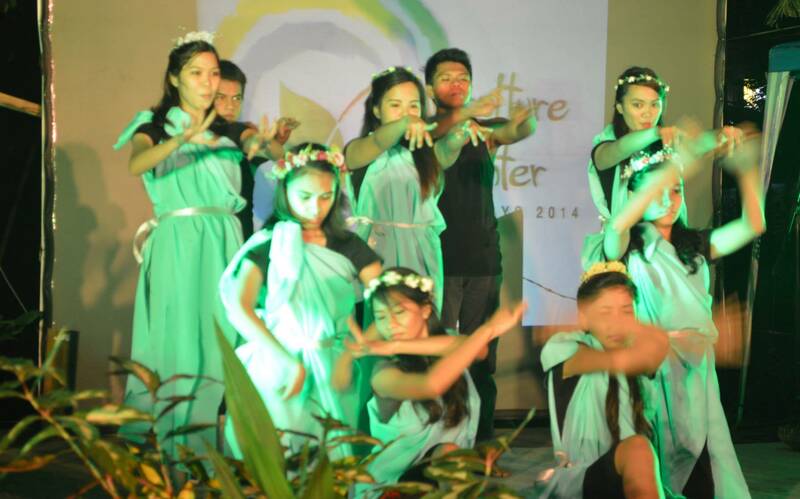 The teams should be able to interpret the Manresa Days’ theme, Agriculture at the Center, through their dance number. 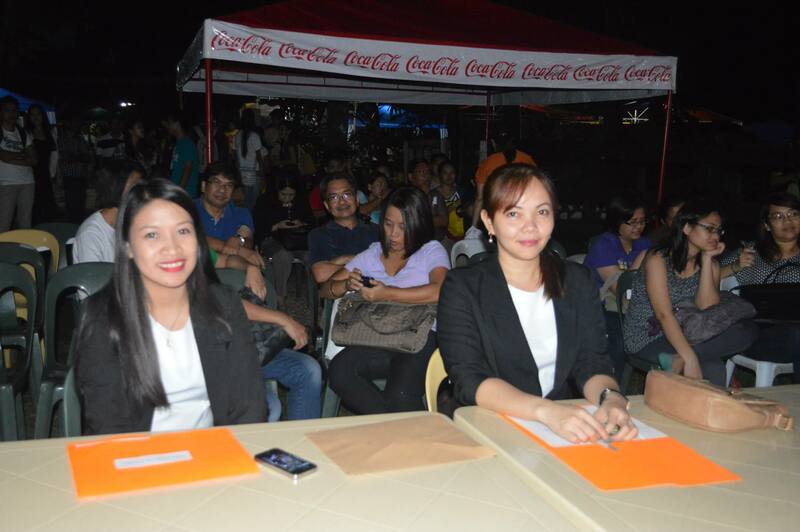 After a thorough deliberation from the panel of judges composed of Primavera Sales Executives Gisselle Mantilla and Christina Labatos, team number two rose as this year’s contemporary dance contest winner. The winning group’s members include Jan Darlene Monsendo, Greg Lester Salazar, Francis James Manlantao, Nicasio Mendeja, Alexis Elahrica Wabe, Yanna Feliza B. Zaragoza, Lou Jane B. Saclot, Kim Angelee C. Alday, Jonalyn H. Henoguin, and Hope C. Banas. The winning team will have a weekend stay in a 2-bedroom suite at Primavera Residences inclusive of a free celebratory dinner and use of facilities. Primavera Residences is a green mixed-use property located in Uptown Cagayan de Oro comprising residential, commercial and office units for rent and purchase. All units at Tower 1 are ready for occupancy. The building’s Tower 2 is slated to be completed later this year. Because of its unique design and green features, it recently won an award in the 2014-2015 Asia Pacific Property Awards held in Kuala Lumpur for Best Mixed-Use Development in the Philippines. For inquiries on upcoming events and contests at Primavera Residences, call (088) 310-5002, 0917-794-2221 or visit www.primaveraresidences.com.